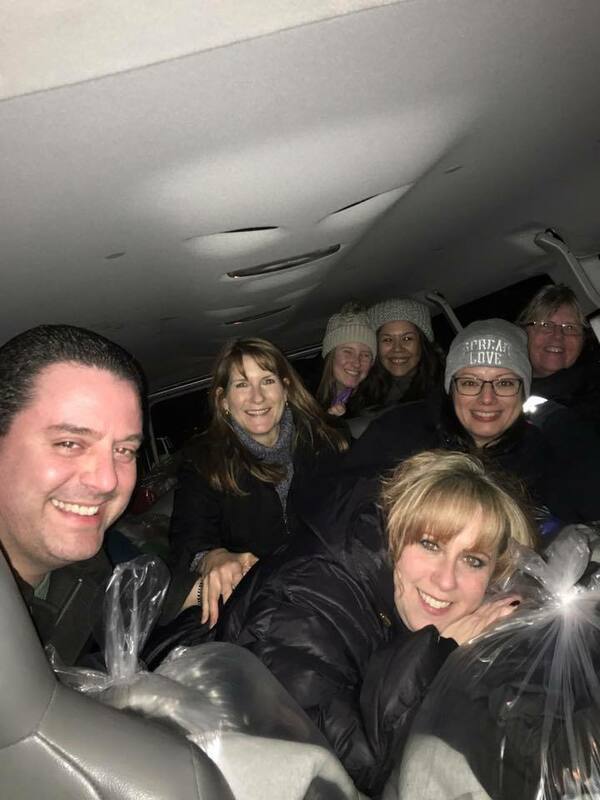 Date: Saturday, March 16th, 2019 Location: New York City Genser Cona Elder Law will again be participating in a Midnight Run this year. We are taking monetary donations in order to purchase new clothing and personal items for New York City persons in need. Please call our office at 631-390-5000 to donate!